Karishma Kapoor is an Indian actress and model who mainly works in Bollywood films. She belongs to the renowned Kapoor family. She had established herself as one of the leading actresses in Hindi cinema. There was a time in the Indian Film Industry when only a select few had a name to fame. 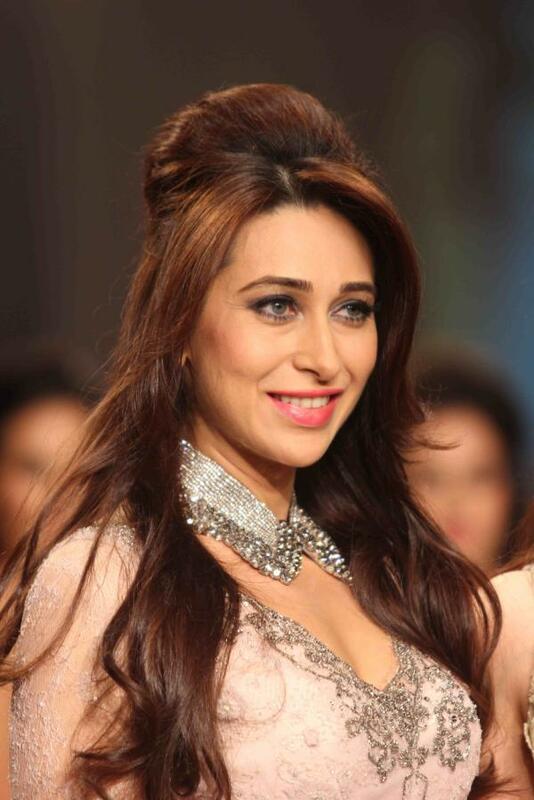 Karishma Kapoor was one of the few favorites of the 1990s, known for elegance and beauty. 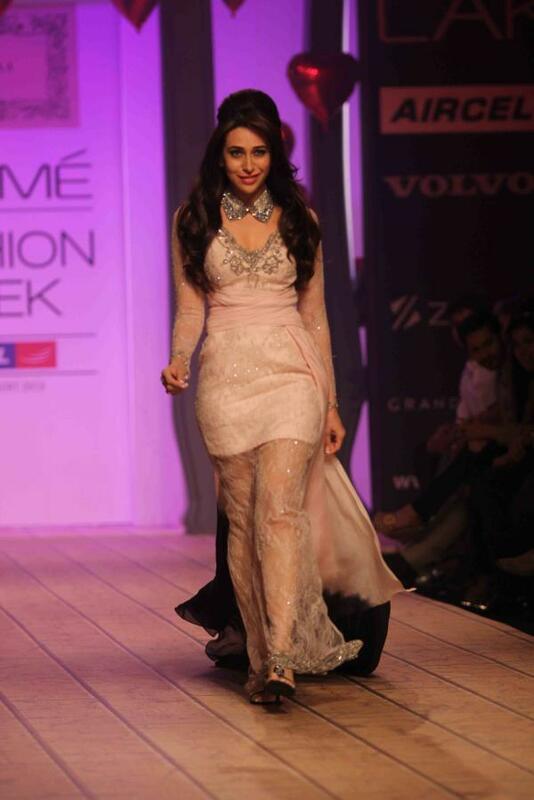 She walks on the Ramp for Fashion Designer Snehlaa at Lakme India Fashion Week Summer resort 2013 Event. 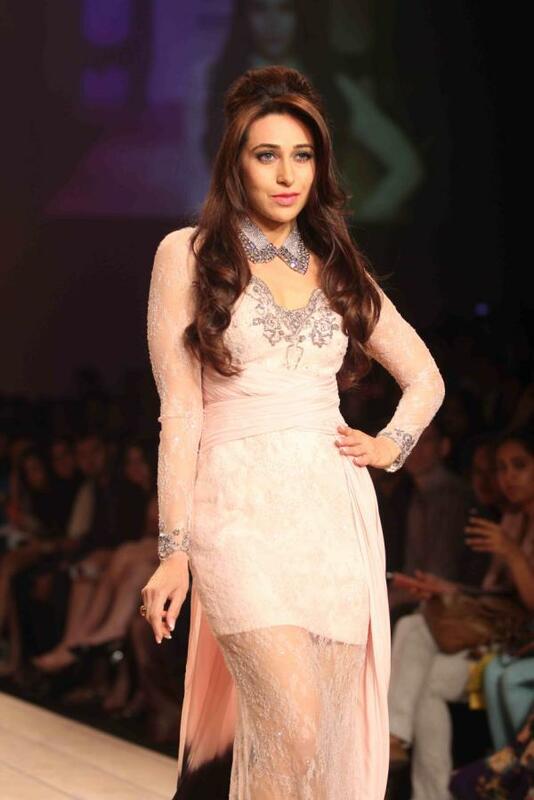 Vantage Point here presents you Karishma Kapoor’s selected Pictures from Lakme India Fashion Week 2013.
born on March 12, 2010. Karishma Kapoor was born on 25 June 1974 in Mumbai. She faced the media spotlight from a very young age. As a child, she used to regularly attend award ceremonies and events with her parents. 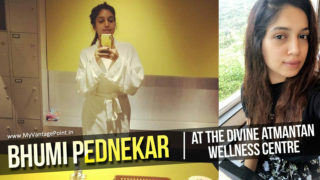 She is the grand-daughter of actor and filmmaker Raj Kapoor, great grand-daughter of actor Prithviraj Kapoor, niece of actors Rishi Kapoor and Rajiv Kapoor, grand niece of actors Shashi Kapoor and Shammi Kapoor. And, first-cousin of actor Ranbir Kapoor. 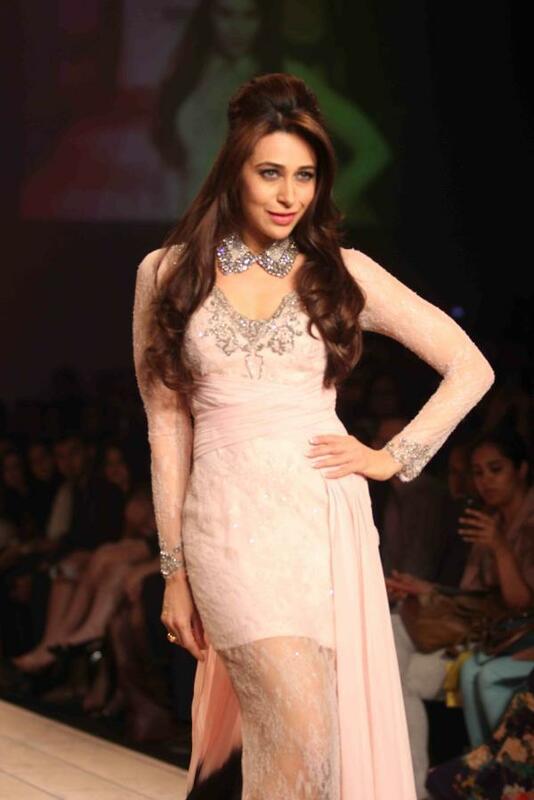 Karisma Kapoor a.k.a. 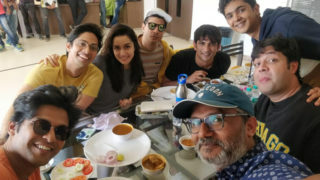 Lo Lo made her acting debut at an early age of 16 and went on to deliver award winning performances in movies like Zubeidaa, Dil To Pagal Hai, Biwi No.1, Anari, Raja Babu, Suhaag and many more. In 1996, Kapoor played the female lead in Dharmesh Darshan’s Raja Hindustani opposite Aamir Khan. The movie went on to be highest grossers of that year. 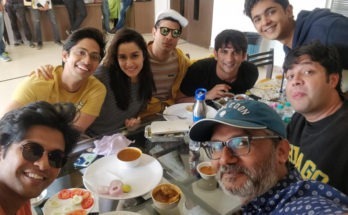 She also starred in David Dhawan’s comedy Biwi No.1 opposite Salman Khan. She picked the comedy genre pretty well and was again seen in David Dhawan’s next Haseena Maan Jaayegi. Both the films did fairly well on the box office. 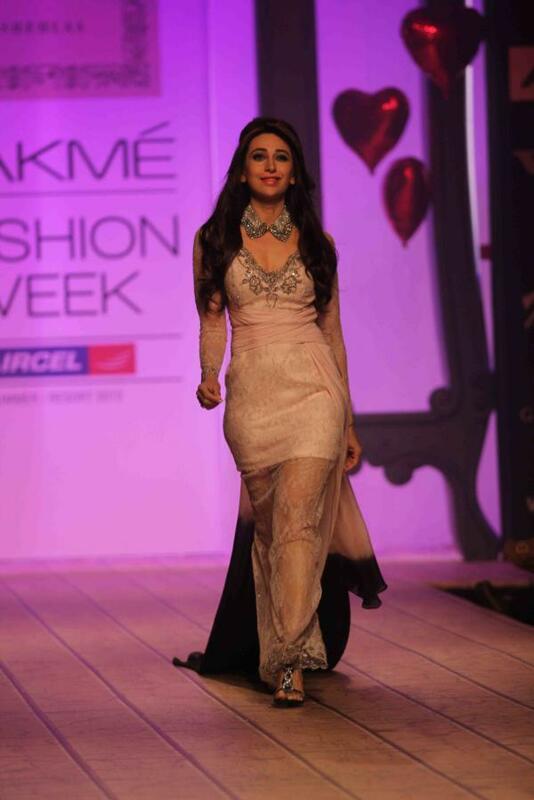 Karisma who was married to industrialist Sanjay Kapoor tied the knot on 29 September 2003. From last 7 years they’re not staying together and finally she filed a divorce petition on May 31′ 2014. Her brother-in-law Saif Ali Khan helped her out to call off the relationship. They have two children, daughter Samaira and son Kiaan Raj Kapoor. The pair still remains in talk for their childrens’ custody. Karisma was also in a relationship with actor Abhishek Bachchan but later broke off. 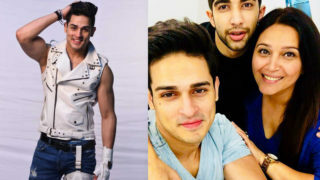 Now the pretty actress has moved on with her life and is all set to marry Sandeep Toshniwal, CEO of a successful pharmaceutical company who is 39 years old and also a divorcee. He is a father of two children too. According to reports they both are fond of each other and also their families seem to be equally happy.